The Surrey Festival of Dance is looking for an article from a dancer’s point of view on our 2016 Dance and Wellness Workshop and Seminar Weekend. All applications and essays, must be submitted to our email address (info@surreyfestival.com) no later than October 31st, 2016 by 5pm. Author must have attended the Dance and Wellness Workshops and Seminars Weekend. Ages 20 and under eligible. 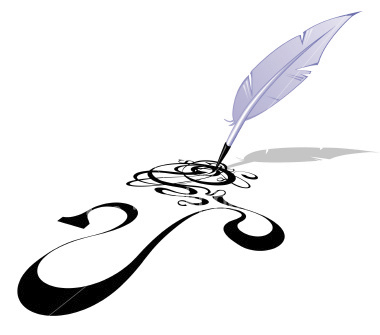 All essays must be completely original, written works. Essay needs to be 250 words or less. Completed applications and essays must be received no later than October 31st, 2016 by 5pm. Parental consent is required if under 18 years of age. I had many great experiences at the 2016 Dance and Wellness weekend. I learned about staying healthy and keeping my body from getting injured. The classes were fantastic and unique. I triedFolk dancing, which is a style of dance I had not imagined I would try at any point in my life! I left the weekend feeling motivated and willing to try new things. Nutrition was an incredible class for me, I learned so much and now I am eating healthier than I ever have! I realize how much eating healthy can benefit me in dance. Dancers require a large amount of energy no doubt! So healthy eating is a must! The environment was so welcoming. It was not tense and awkward.I was nervous about being in a new place with new people, but soon after we got acquainted I felt like I had known the other dancers for a long time. All of my fellow dancers were so awesome and I enjoyed dancing and learning with them. Motivation class was amazing, we discussed confidence, I realized that I lack confidence and I need to work on that. Injury prevention 101 was also great because I have struggled with a chronic hip injury and I learned a new exercise to help strengthen my hip joint. All of the classes and dancers were amazing and all of the teachers were so inspirational! Thank you for giving me this opportunity! BETHANY JOHNSON BIO: Bethany Johnson lives in Trail, BC. 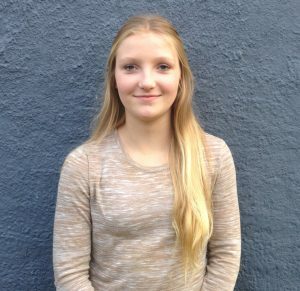 She attends Rossland Summit School and is currently in grade 9 in the late French Immersion program. She is 14 years old, loves to dance and is interested in languages and science. Bethany dances at Kootenay DanceWorks under the instruction of Renée Salsiccioli and has been dancing with Ms. Renée since she was in Kindergarten. I have attended many conventions but Surrey Dance and Wellness was the one I got the most out of.The staff were very friendly and accommodating. The Workshop was very welcoming and a good learning environment. The teachers were very knowledgeable and I learned a lot from them. Contemporary, Stretch and Strength and Tap were my favourite classes because the teachers were very personable, fun and I learned the most from them. In the Contemporary class the teacher was very outgoing, inspiring and eager to teach.She had so much interesting, new information. For example,she had different corrections and new ways of putting things. One time she told us to picture something in front of us and stair it down with intention, most teachers would tell you just to use your eyes. The Stretch and Strength class was very intriguing because I felt she was knowledgeable and had so many new and interesting thing to teach. The things she was teaching were very detailed and were very well explained.The Tap teacher was so nice, funny and very friendly. I felt he was very accommodating to those who weren’t as comfortable in Tap and for those who had been doing it for years. Contemporary, Stretch and Strength and Tap were all very inspiring and enjoyable classes. Next season I am hoping to bring more of my friends to this convention. I am looking forward to being able to go again next year and learn more interesting facts and skills. 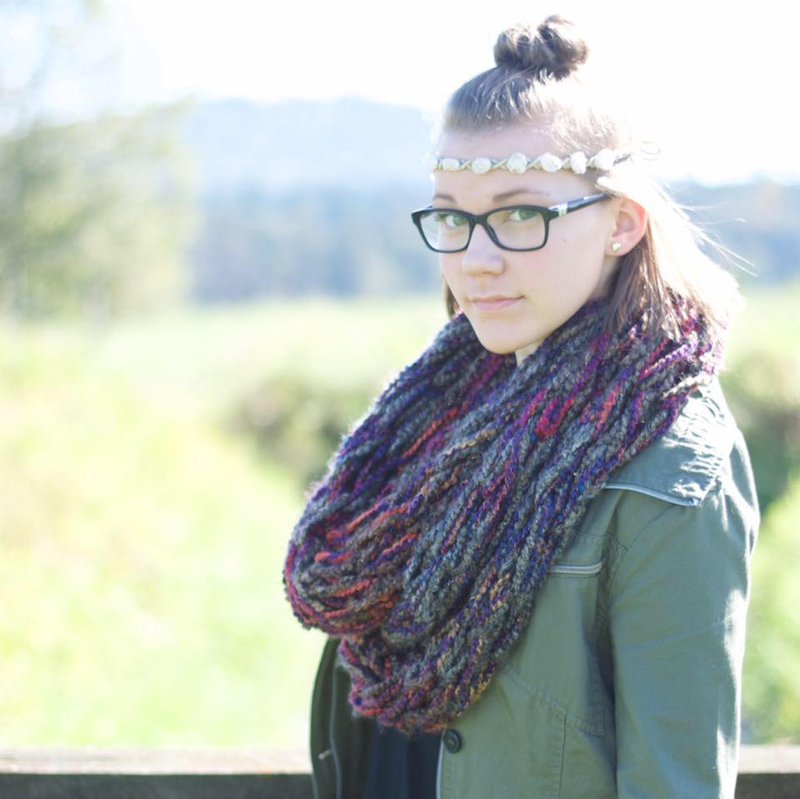 ZOE GILBERT BIO: Zoë is an accomplished dancer who brings with her an extensive background in various styles. She began dancing at the age of 2 and quickly developed a passion for the performing arts. Over the years she has excelled in particular at Stage, Contemporary and Acrobatics while maintaining a very strong background in Ballet, Jazz, and Tap. Zoë trains extensively at her home studio in Surrey, where she works with some of the brightest and best in the industry. 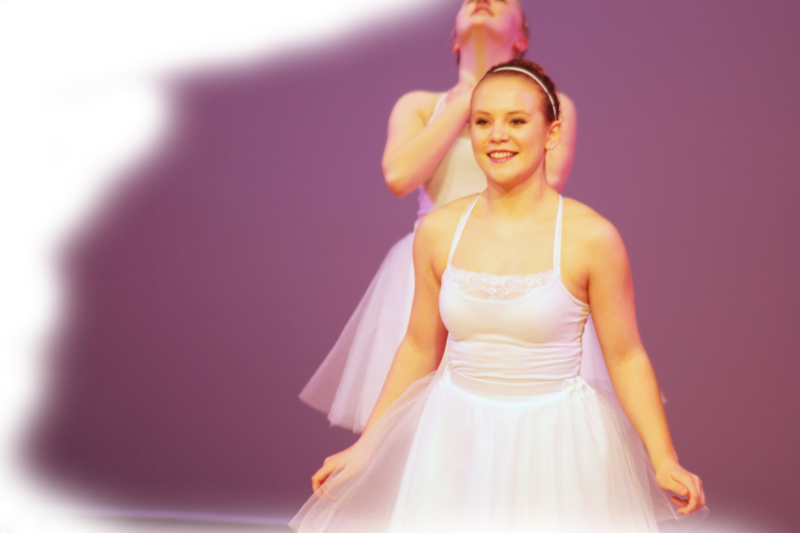 Zoe has trained and successfully examined in both RAD and Cecchetti Ballet, as well as ADAPT jazz and AIDT modern jazz.